We bring it right to you! Full climate control and limo-like luxury for your guests! We can entertain the whole crowd at just about any event! Get in the chair and strap in...you're in the race! Book the best video game party today! Birthday Parties, Corporate Events, School Functions, Fundraisers and more! 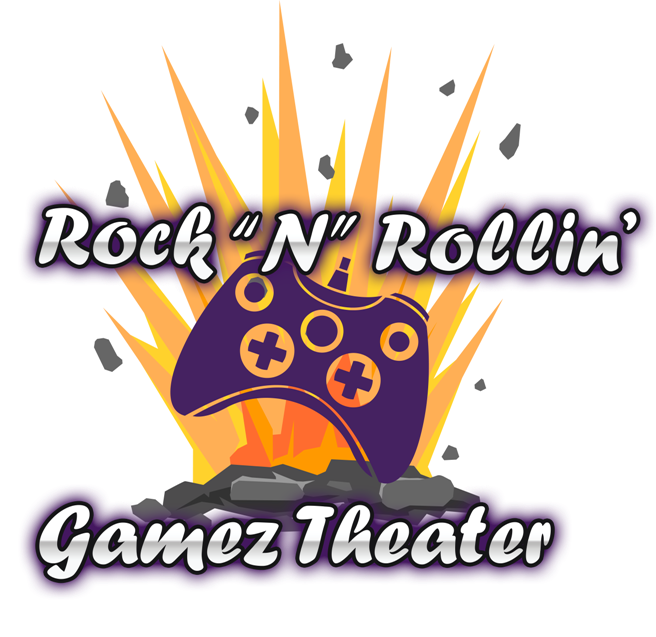 You can call Rock ‘N’ Rollin’ Gamez Theater at (832) 779-4869 or email us at RnRGamezTheater@gmail.com. For easier contact, simply use the form below and we’ll be in touch soon! If you're looking to check availability or book a party, please click the "Check Dates/Book Now" link on the menu above and choose your date and time. Thanks! If referred, who told you about us? Call Us at (832) 779-4869! Greater Houston’s High-Tech Video Game Truck! A party with Rock ‘N’ Rollin’ Gamez Theater isn’t the average birthday party…this is no boring bowling party, pizza party or roller skating birthday…it’s a climate-controlled, luxury-limo-style video game party on wheels…that comes RIGHT TO YOU! Imagine the delight of your guests as our self-powered, fully equipped gaming heaven pulls up to your driveway, parking lot, school or business! Our Game Coach keeps the party rolling with the best games and consoles, and our Virtual Reality Racing Simulator. You relax…and your home stays clean! We have the best party idea in Katy, Mission Bend, Pecan Grove, Houston, Aldine and more!